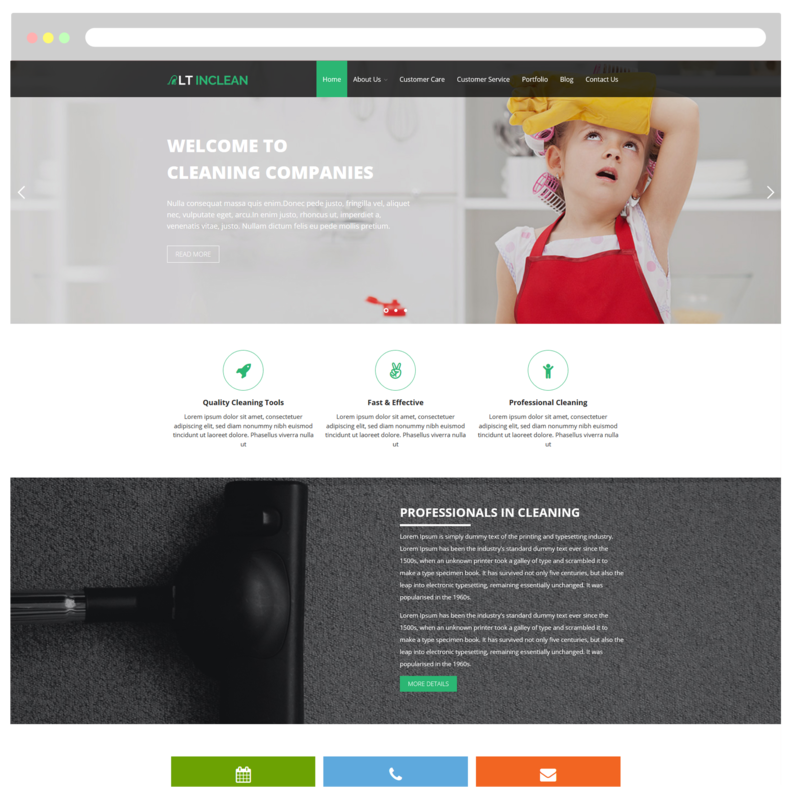 A modern and elegant One Page Cleaning Services WordPress theme for showcasing your special services, record and potential to customers! LT Inclean Onepage is a free single page version of LT Inclean WordPress Theme (multi-page). This is beautiful responsive WordPress theme to showcase your services, your skills and your potential for your future customers. 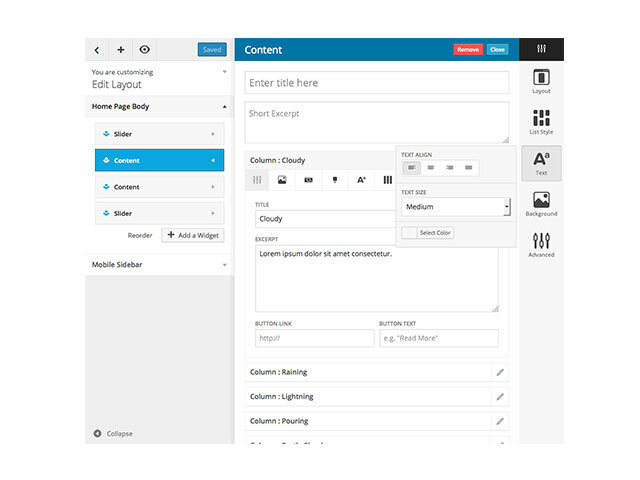 The theme builds from powerful framework with fully bootstrap supporting strong shortcode for present content easily, drag-drop layout content, Bootstrap CSS & Hybrid framework. LT Inclean Onepage offers 100% responsive layout that smoothly compatible with all different screens (support tablets and all mobile devices) in a beautiful way. Especially, with the help of its unlimited color and a color picker in the admin panel, you will not have to waste time to make your site look more attractive, LT Inclean Onepage will help you!